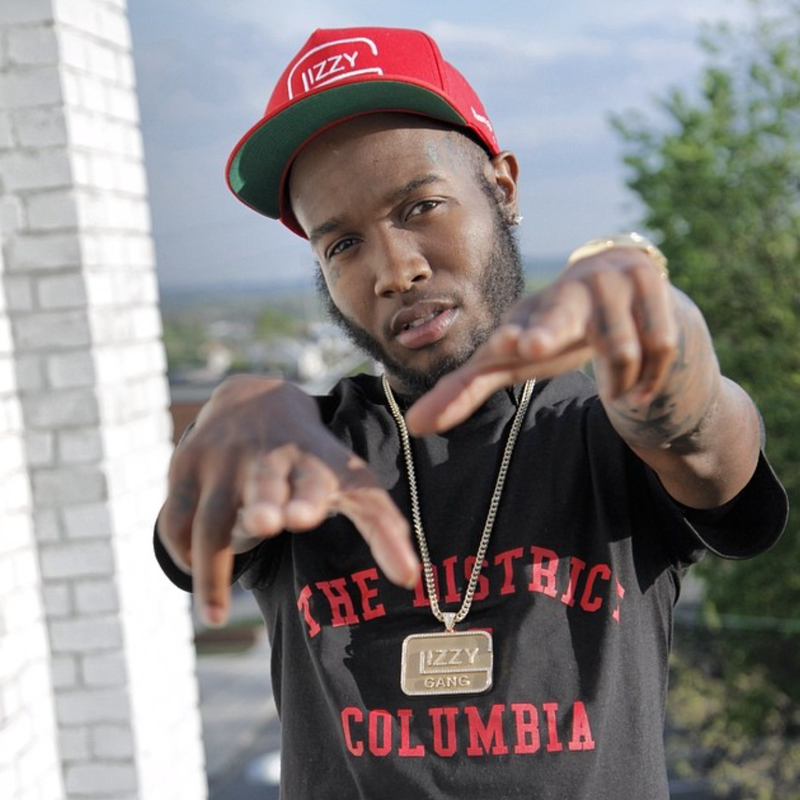 Shy Glizzy hits 37th and Ridge Rd. to let Civil TV cameras into his ‘hood. Watch the full clip to hear about Glizzy’s first musical experience and cop his mixtape Young Jefe today.